Below here is a reservation link, making it easy for all guests to click through and reserve their Studio Suites at the group discount of $179 a night until the cut-off date July 22th. Please note that this rate does not include the tax as well as the $18 per night parking fee. Please note check-in time is 4:00 PM and check-out time is 12:00 PM. 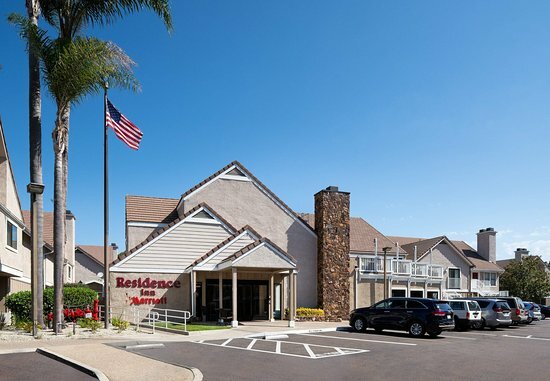 Thank you again for choosing the Residence Inn La Jolla. We look forward to creating a memorable stay for your group!